You might think of Instagram as something for young whippersnappers. And it’s true that 81% of Australians ages 18–29 have Instagram accounts. However, 55% of those from 30–39 use it, and so do 35% of those from 40–49. Depending on the demographics of your business, you might feel like you can safely ignore it. 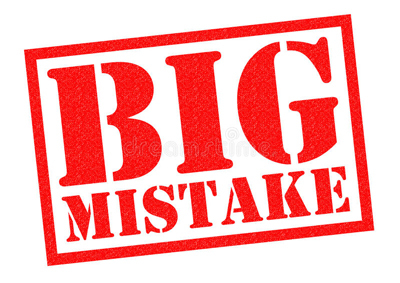 That would be a big mistake. Instagram (along with Snapchat and YouTube) was one of the fastest-growing social media platforms in the year 2017. It seems like image-sharing is the social media wave of the future. As of June 2018, there were 9 million Australians who were active on the site every month. Facebook is still the king of Australian social media with 15 million monthly users. And you might feel that you can rest on your laurels with your Facebook account, but if you do that you might be in for a nasty surprise quite soon. 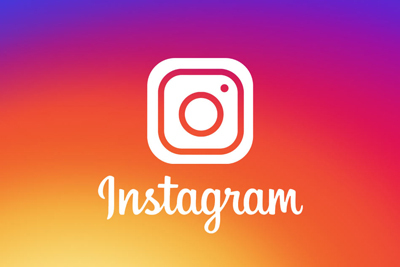 Instagram is one of the best platforms out there for marketing, especially with the new Facebook guidelines in place for 2018 that will de-prioritize brands in users’ newsfeeds. Mark Zuckerberg has said that he intends to bring Facebook back to its roots as a way for people to keep in touch with family and friends. This policy change will make life much more difficult for brands trying to reach out to customers using that platform. Knowing all this, it would be a good idea to branch out into other types of social media. The vast majority (90%) of the top 100 brands in the world use Instagram, and about 80% of businesses in total have Instagram accounts. 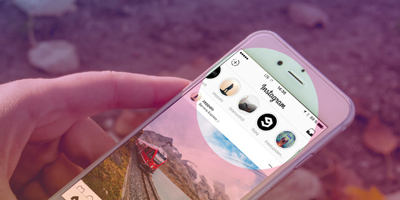 Instagrammers tend to be quite engaged with the platform and with brands they like. The average Australian user gets on Instagram 37 times a week and stays on there for 26.9 minutes at a time. Furthermore, around 50% of users follow at least one brand, and 68% of them regularly interact with the brands of their choice. 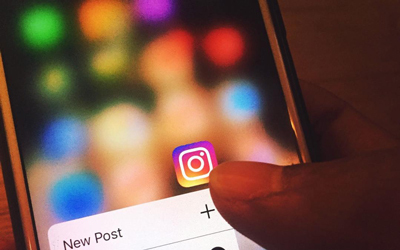 In general, Instagram posts have 58 times more engagement than those on Facebook. Even better, 75% of Instagrammers have responded to posts by taking actions such as visiting a website, sharing the post with others, searching for more information, shopping or telling a friend about it. The best timing for a post to maximise engagement is at 5 pm on a Wednesday (no one knows why). If you want the increase post visibility, hashtags are a must. One hashtag will increase engagement by 12.6%, while two will see user engagement go up to 56%. Tag your posts with your location and you’ll see engagement go up by 79%. People take an interest in what’s going on in their neighbourhood. I hope I’ve convinced you that you should investigate creating an Instagram account, regardless of your customer base. In the next part of this series I’ll go into more detail about how you can use Instagram to grow your business. Thanks for following along with me on this series! If you have any questions or comments, please don’t hesitate to get in touch with me. I’d love to hear from you.